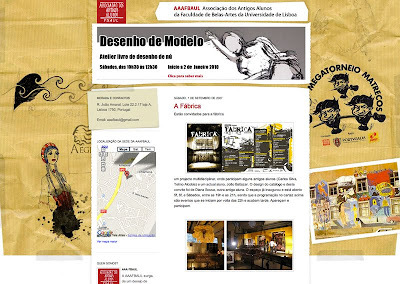 AAAFBAUL is the alumni association of the faculty of Fine Arts of Lisbon University. Their website is used to promote and announce the activities of the association. The website is a blog hosted on Blogger. I wanted to design visuals that reflected the analogue feeling of the institution. I used a mix of photo-illustration collage techniques to create the background image and then customized the CSS of one of Blogger templates to create the final layout. Visual design, channel customization (Blogger). AAAFBAUL website looks tremendously eye-catching. The designers has shown his capabilities in several ways. However website design columbia also gives such like awesome designs that are 100% unique.